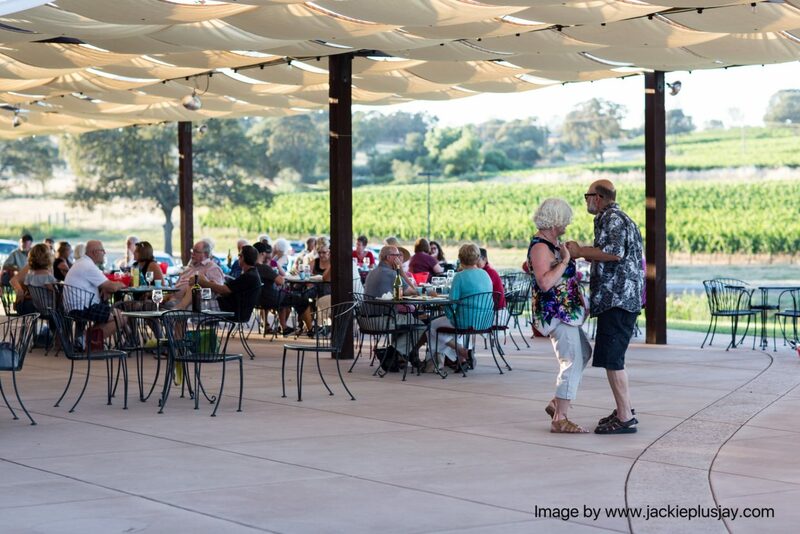 Enjoy the beauty of Naggiar Vineyards and take some time to enjoy the music. 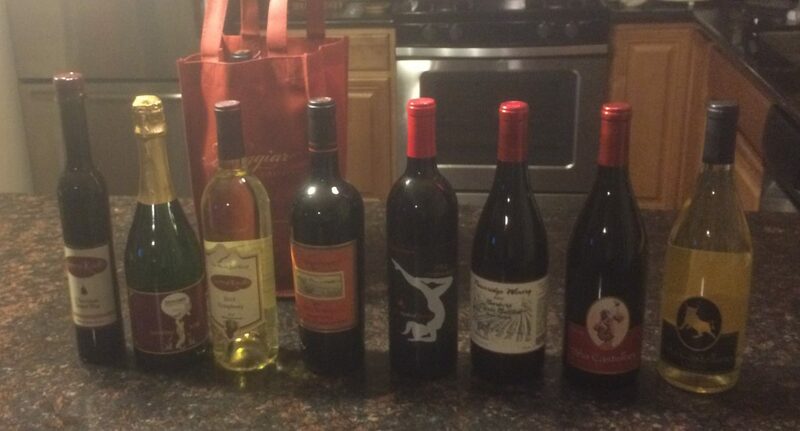 Stock up on your favorite wines on the Wine Trail. Photo by Valerie Costa. 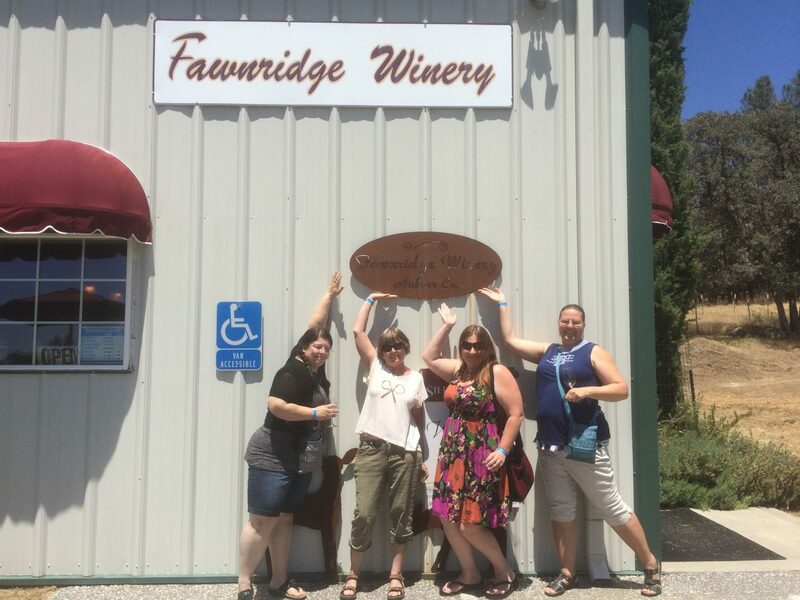 Grab some girlfriends and spend a day on the wine trail. 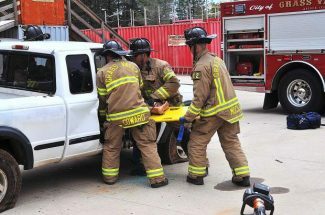 Photo by Designated Driver Laci Lund. Vina Castellano is a gorgeous spot to stop and enjoy a glass of wine and a bite in the shade. Winemakers love to share their varietals with guests on the Wine Trail. Photo by Valerie Costa. Here in Nevada County, we have many wonderful family-owned wineries tucked away in some of the most beautiful parcels of land to be found. While most people simply enjoy the wines made here in local restaurants, stores, and tasting rooms, it is a uniquely enjoyable experience to visit the wineries that hand craft the award-winning vintages. 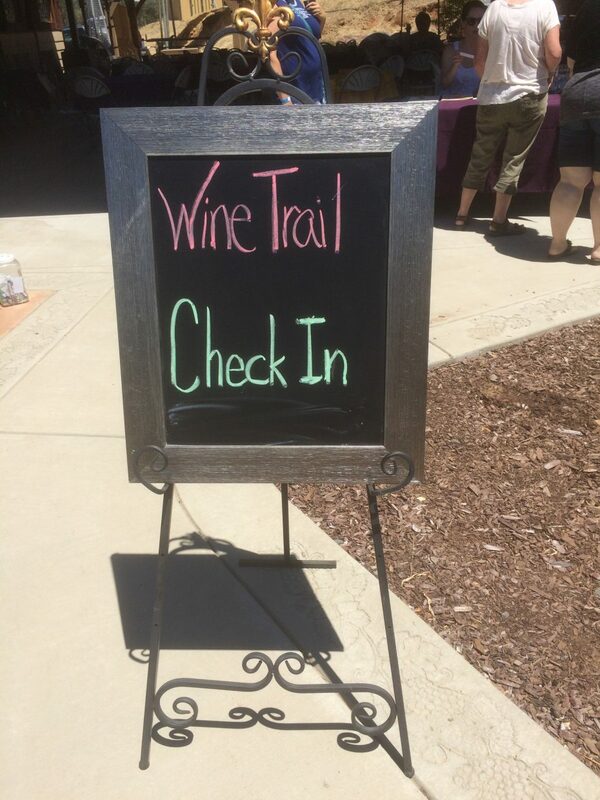 Sierra Vintners Association offers the public the rare opportunity to explore the majority of wineries in Nevada County (and a few in Placer County) during the spring and fall wine trails. Each of the two wine trails in 2018 highlight eight different wineries, each with their own unique varietals and atmosphere. The first took place May 19, in the height of the beauty of spring, and the second will take place on Saturday, September 22, and will highlight the stunning foliage of autumn in Nevada County. The wine trail is a journey; every stop has food that pairs with the wines being served and live music, and some locations even have games to play. Bear River Winery & Distillery was founded in 2009 at the north end of Lake Combie on the banks of the Bear River in Meadow Vista. 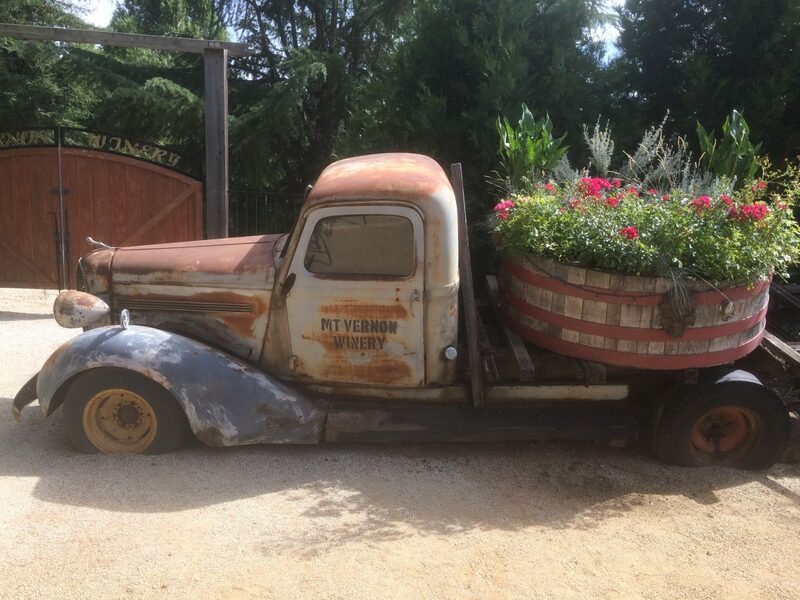 They are a family operated boutique micro wine grower producing small lots of hand crafted wines using traditional methods from grapes sourced in and around Placer, Nevada and El Dorado county vineyards. Their Barbera Rosé is a must-try, as it is an award winning blend that is crafted from Barbera grapes yielding balanced acidity and fruitiness of red cherry and raspberry. They are also the only winery in the region to also distill Ol’ Grizzly Grappa, a liquor made from grape wine products grown and processed in the Sierra Foothills. 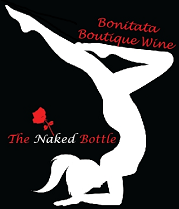 Bonitata Boutique Wine prides itself on attention to detail. Each wine is handcrafted and barrel-aged then bottled at the right moment to deliver that special taste to your palate. Their grapes are handpicked just at the right balance of sugar, ph, and acid to produce a very special wine. Bonitata Boutique Wine is located in the original Bernhard Winery founded in 1874, located at the Bernhard Museum in Auburn, California, adjacent to the Gold Country Fairgrounds. This historic building is made of stone with two-foot thick walls which are partially buried into the hillside; the perfect storage for the handcrafted wines. After enjoying your wine tasting, you can take a tour of the rest of the museum. Fawnridge Winery is owned and operated by husband and wife team Stewart and Stephanie Perry, who have been avid wine lovers for thirty years. 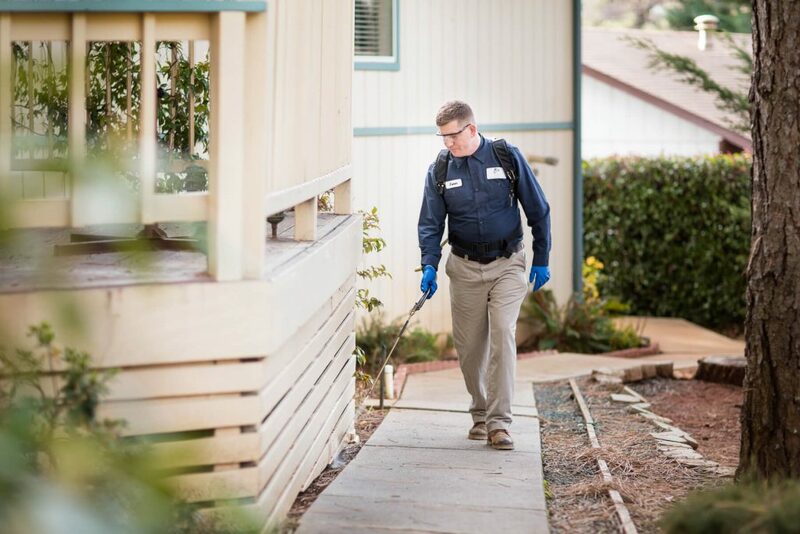 After living in North Lake Tahoe for fifteen years they moved to Auburn in 1989, where the couple raised sheep together and cared for their property overlooking the Sacramento Valley. Upon learning that local grape growers were bringing back the grape and wine industry as it was during the historic Gold Rush era, they decided to develop vineyards on their property. With the help of friends they planted Barbera and Syrah in the summer of 2002. 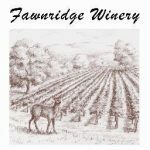 Stewart and Stephanie are personally involved in every aspect of the vineyard management and wine making process, and are committed to making Fawnridge Winery a world-class success. While you’re there, make sure to taste their Sangiovese, which won Best of Class in the 2015 Indy International Wine Competition. 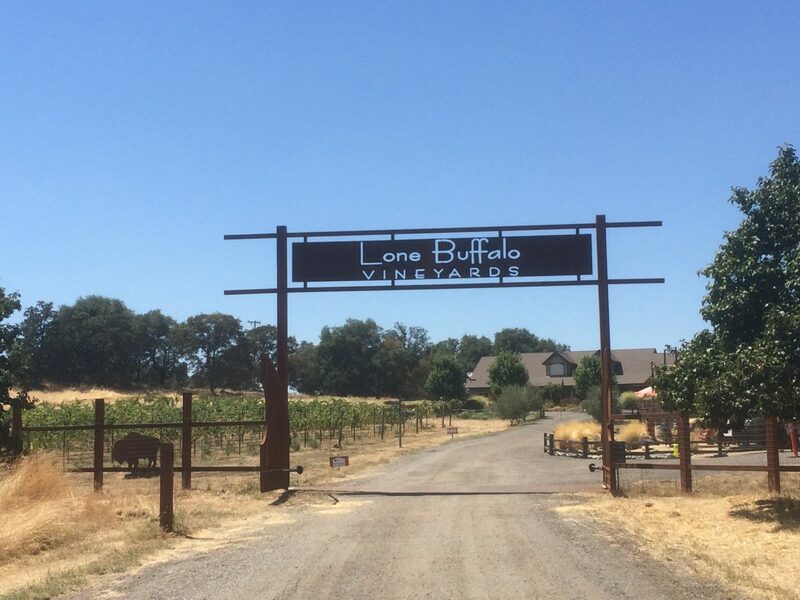 Lone Buffalo Vineyards and Winery has a whimsical, cowboy feel. This family-owned micro-winery was launched in 2007 as the culmination of owner and winemaker Phil Maddux’s thirty-five year passion for wine making. Phil, along with his wife Jill and daughter Jocelyn do everything themselves; from the harvest to the crush and from bottling to labeling, the production process is truly a labor of love. The family produces premium, hand-crafted, food-friendly boutique wines with the down-to-earth attitude and prices of the Sierra Foothills. As a tribute to the mighty bison for which their winery is named, all of their wines have a clever spin on the “buffalo” name and incorporate Native American symbolism into each label. Mt. Vernon Vineyard and Winery is a small family owned and operated winery nestled in the grassy foothills of Auburn, California. The Taylor family transforms Sierra Foothills grapes into outstanding lush aromatic wines, with riveting fruit flavors fit for a President. 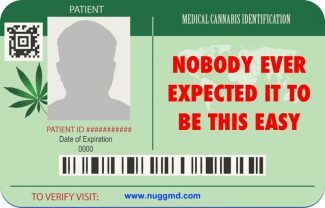 Established in 1996, Mt. 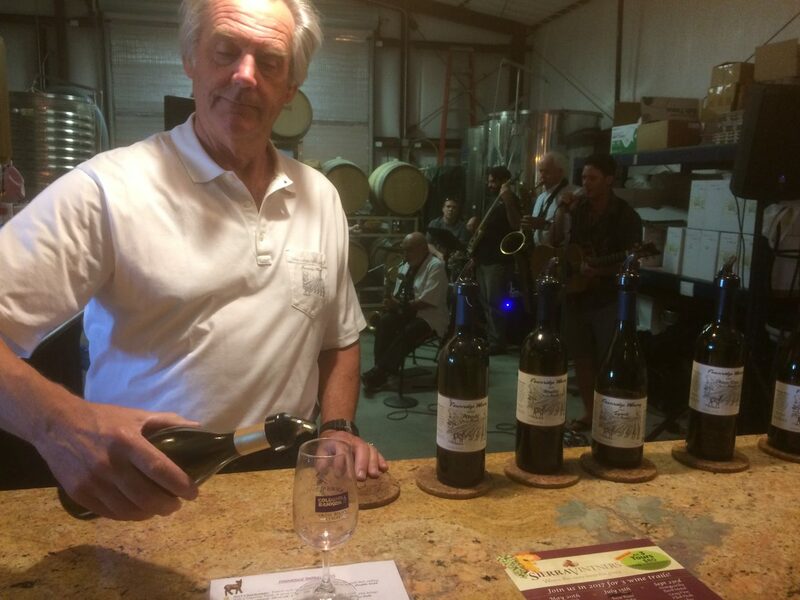 Vernon is pioneering the production of many foothill grapes including Old Vine Zinfandel, Syrah Port, Barbera, Merlot, Cabernet Sauvignon, Gold Country Nectar and a Sur-lie aged barrel fermented Chardonnay is joining the Mt. Vernon Collection. The winery offers a majestic view and relaxing atmosphere. Believed to be the largest winery in Placer County since prohibition, Mt. 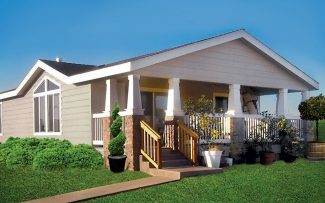 Vernon offers an exceptional wine and many unique blends that will captivate your taste buds. Naggiar Vineyards wines are made with loving care under the tutelage of expert winemaker Derek Irwin, starting with the farming process on their own estate. Naggiar Vineyards prides itself in adhering to the best and most recently sustainable farming practices available in the viticulture industry. The attention to detail in the winemaking process has won Naggiar several awards in both local and international wine competitions. The verdant rolling hills, lush lawn that invites you to sit in the sun, shaded patio, beautiful pond backdrop, and traditional 3,500 sq ft Tuscan-style tasting room make you feel as if you have transported yourself to an Italian Villa, and you’ve only driven a few miles out of town. Sierra Knolls Winery, a green-minded and solar powered business, produces small lots of fine wine with close attention to every detail of the wine-making process. Their wines are made in small lots by hand and then aged in French and American oak barrels, or in stainless steel in their 50 foot barrel cave. As a result, the wines are known for their bright, fresh, fruit forward aromas and flavors with long satisfying finishes and pleasant mouth feel. And make sure to try some pizza fresh out of the outdoor wood fired oven while you’re there! 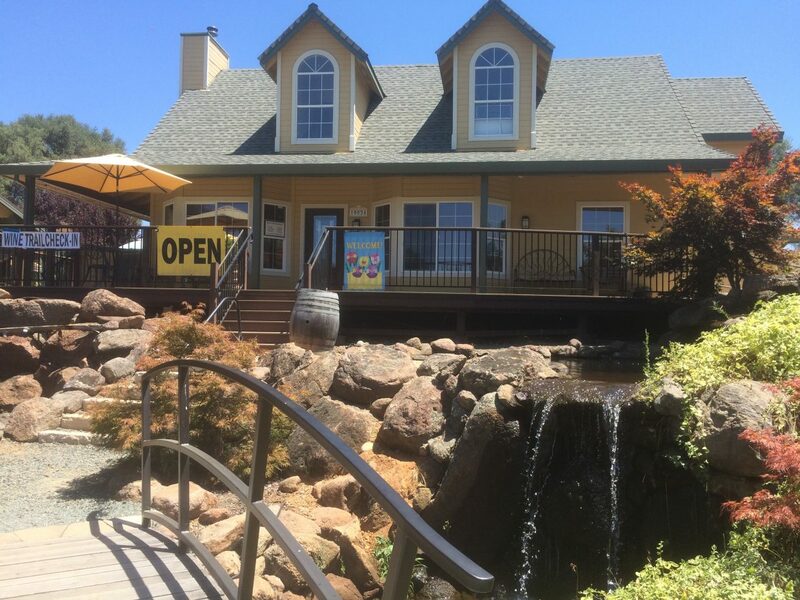 Located half way between Auburn and Grass Valley, the beautiful Sierra Knolls tasting room is a gem just off Highway 49. Stop by to enjoy some delicious wine and relax on their shaded patio with friends. 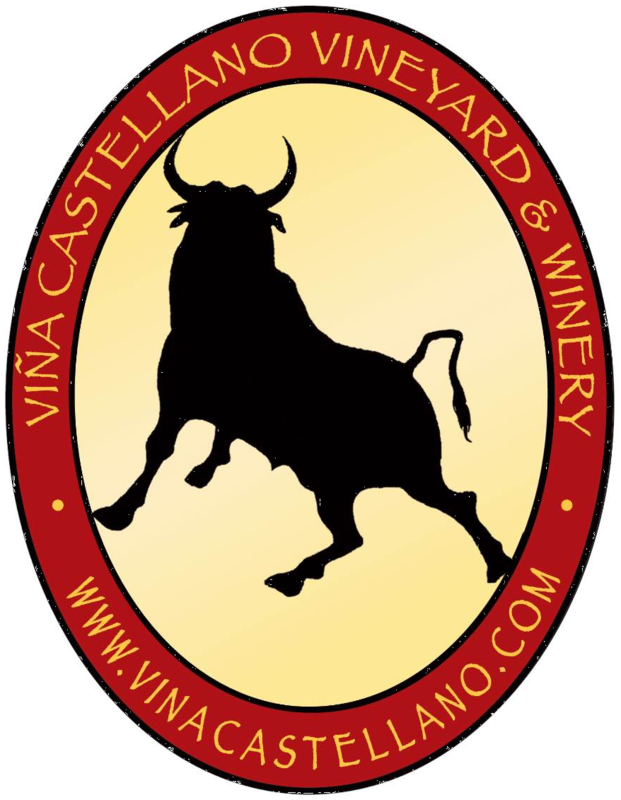 Viña Castellano Winery brings a Spanish flair to the wine trail. Nestled in the rolling hills of Auburn amid farmland and horse ranches, Viña Castellano’s pristine vineyard is surrounded by stone walls and pastoral views. The Mendez Family has been building this estate for over 40 years incorporating the spirit of their Spanish heritage and history. The Estate Vineyard and winery was added in 1999 and now produces a spectrum of Mediterranean wines, including their beloved signature and award-winning Spanish varietals. 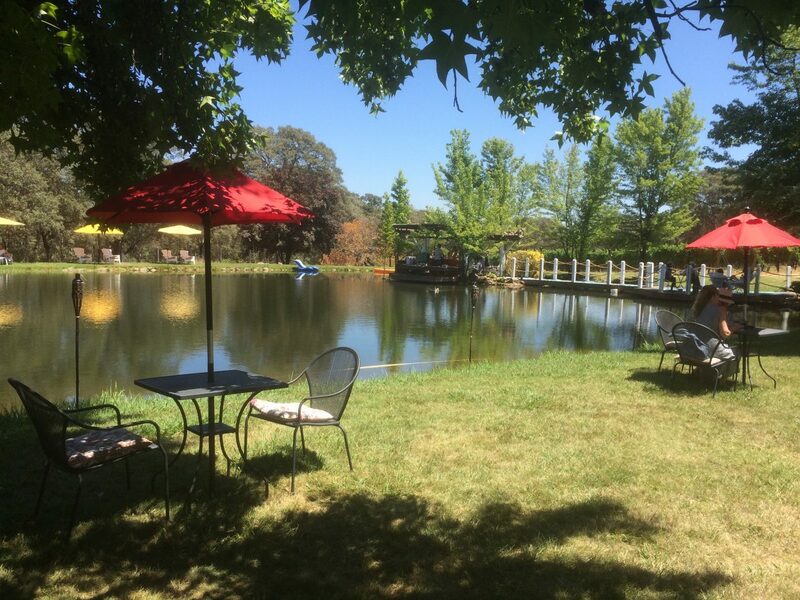 Take a walk around the lovely pond in the center of their winery, and make sure to visit the wine cave for additional tasting and cooling off on the hot summer day. 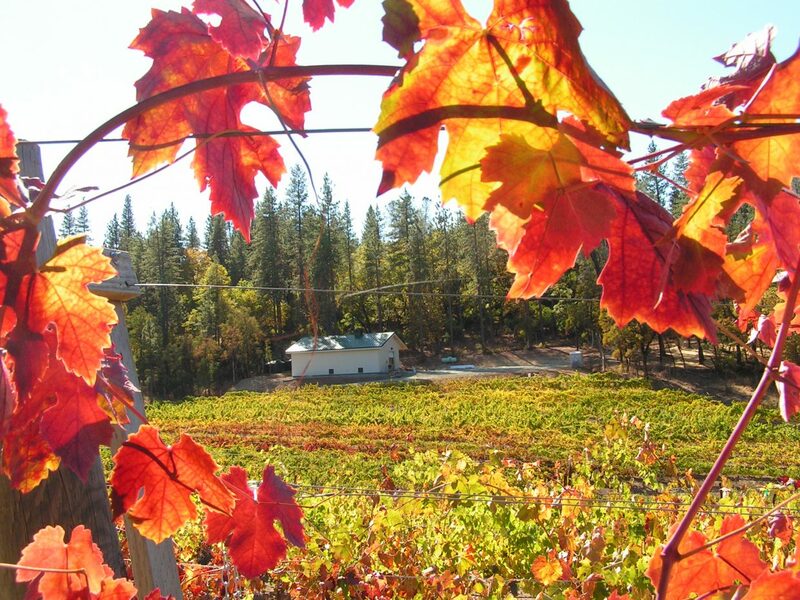 Come out and enjoy the many wonderful wines and the beautiful fall vistas that Nevada County has to offer. From full-bodied reds to light fruity whites, there will surely be many varietals that you fall in love with on the trail. 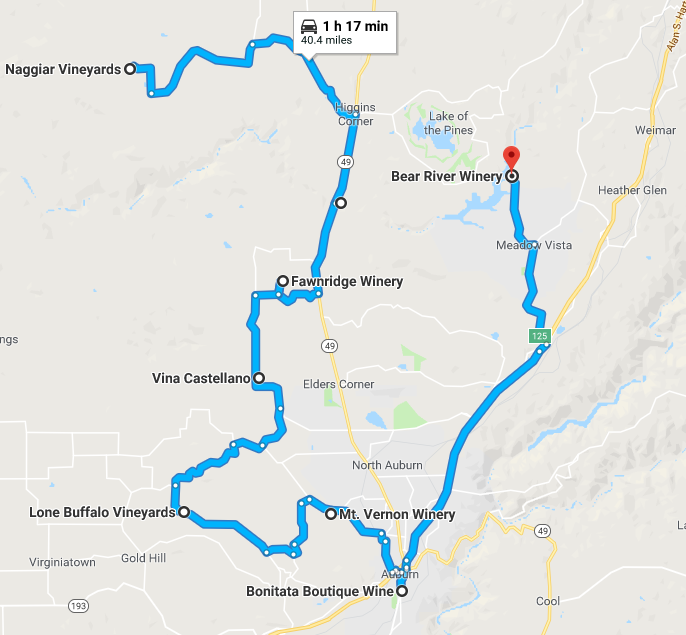 Since there are eight wineries on the trail with some travel between, a designated driver or service such as Yuba Bus or Gold Country Limousine is recommended. It can be tricky to figure out the best way to get to all of the wineries in one day, so for a map of all locations, click HERE. The cost to attend the wine trail is $40 per person or $35 for wine club members. Designated driver tickets (highly recommended) are only $15 and include food, water, and entertainment. 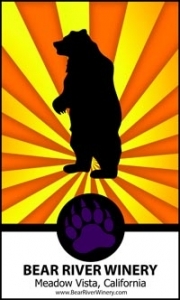 Tickets can be purchased at http://www.sierravintners.com or at any participating winery on the day of the tour.